But you might not know it all. For instance, did you know that Iceland is the friendliest country in the world? Or that a little spot in the Canary Islands gets sun 300 days out of the year? (Yes, that is real life.) Take a peek at our slideshow to discover eight little-known facts about some of the greatest travel destinations across the globe. Thank heavens for those frequent-flyer miles. This piece originally appeared in Purewow.com. According to the World Economic Forum, the folks in Iceland are pretty darn nice. They were given the highest ranking of “very welcome” to foreign visitors (New Zealand came in at a close second). 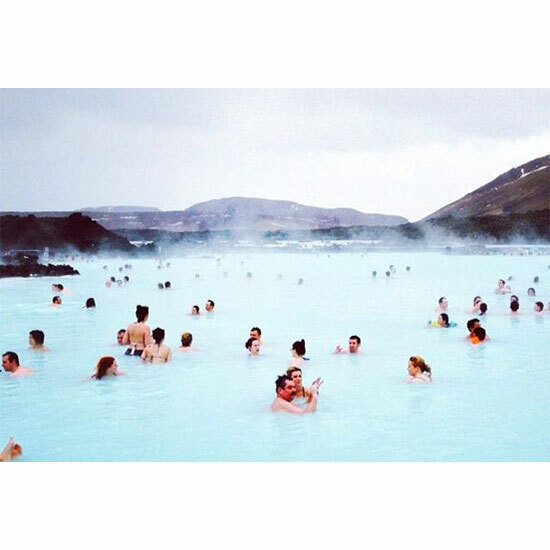 Perhaps it’s the soothing 100-degree waters of the Blue Lagoon’s mineral baths. You have to be happy to want to bathe with a few dozen strangers, right? Little-Known Fact: It will have Europe’s first underwater museum. 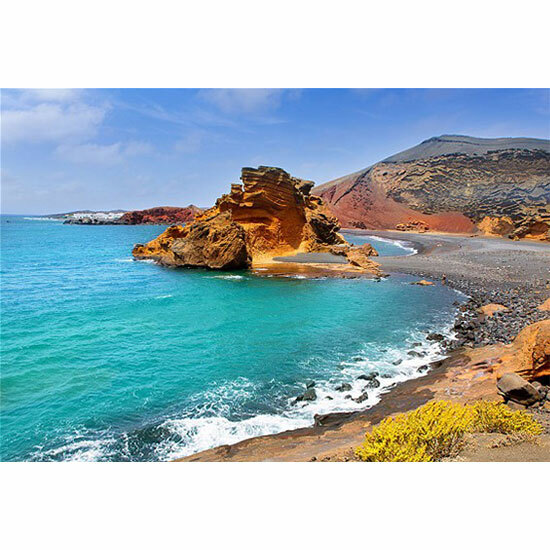 Lanzarote, the uppermost island, gets an average of 300 days of sunshine a year (watch out, Croatia). But besides being a beach haven, it’s also about to become home to Europe’s first underwater museum, to be completed in late 2016. British sculptor Jason deCaires Taylor has been commissioned to build the underwater landmark, which will be home to ten installations, including a botanical garden. Take this as your PSA and book now. Little-Know Fact: It’s built on two fault lines. Yes, you read that right. The ancient Inca ruins are prime candidates for even more...ruin. But despite the earthquakes, Machu Picchu still stands 7,970 feet above sea level. The reason? The stones are wedged together so tightly that not even a credit card can slide between them. So when a ’quake strikes, they are reputed to “dance," then fall right back into place. Further proof the ancient civilzations were way smarter than we are. Little-Known Fact: It has a festival for monkeys. You may have heard of the Full Moon Party, one of the biggest parties in the world. 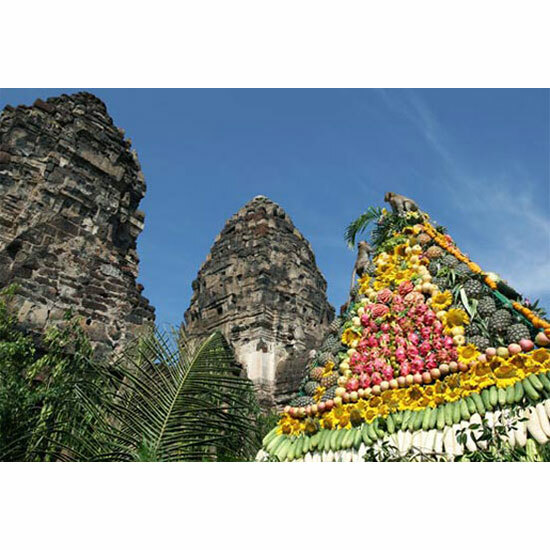 But what you probably don’t know is that Thailand also has one of the world’s most unusual festivals: the annual Monkey Buffet. This daylong parade features more than 600 monkeys that are invited to feast on over two tons of grilled sausage, fresh fruit and...ice cream. Um, all right. Little-Know Fact: It didn’t become a beach destination until 1992. Today, National Geographic considers Barcelona to be the best beach city in the world. But the beaches weren’t even used for leisure until 1992. Before then, Barcelona’s seaside was completely overrun by factories. It wasn’t until the city’s redevelopment for the '92 Olympics that seaside area was converted into a leisurely locale. When you're tired of sunbathing the day away, be sure to hit up Can Paixano (it’s our best-kept secret). Little-Known Fact: It’s bad luck to throw away your lei. 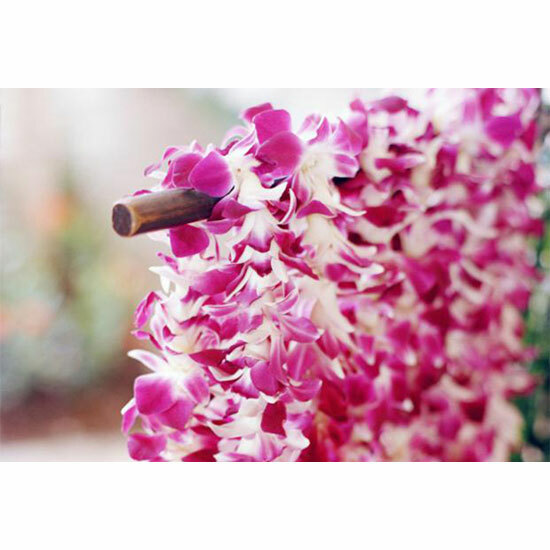 If you’ve ever been to Hawaii (or, you know, ever watched TV), you’re aware that it’s tradition to celebrate every occasion with a lei. However, these flowery garlands come with some pretty strict rules: For starters, it's impolite to refuse a lei or remove it in front of the person who gave it to you. Also, a lei should never, ever be thrown away. Instead, it should be returned to the earth, where it came from. What a lovely sentiment. Little-Known Fact: It’s home to the sunniest spot in Europe. Ever since it was announced that Dubrovnik is the set location for Game of Thrones, everyone and their mom seems to be booking a flight. Even celebs like Beyoncé, Jay-Z, Prince Harry and George Clooney are flocking there. But while you might come for Dubrovnik, you should stay for Hvar Island. This little locale is one of the sunniest spots in Europe, with 2,715 hours of sunshine a year. Bask in it. Little-Known Fact: It’s the spot for food in the Caribbean. Sure, everyone knows the Cayman Islands for Stingray City and the oft-photographed Seven Mile Beach. But the islands are also peppered with some of world’s top rated restaurants and resorts. Whether you crave local fare or gourmet flair, paradise is served at more than 200 restaurants across this destination. An annual food festival, Cayman Cookout, draws noted chefs such as Eric Ripert, Anthony Bourdain, and Marcus Samuelsson. Awarded by both the James Beard Foundation and Wine Spectator, it’s easy to taste why the Cayman Islands is touted as the Culinary Capital of the Caribbean.